Mexico Beach and Port St. Joe, have you covered this holiday season with a unique, fun, and safe event to help you kick off 2015. Celebrate Twice features 13 different bars and restaurants and a free trolley system that makes regular stops at each one. Countdown to 2015 in the Eastern time zone at various hot spots in Port St. Joe, then take a short ride on the FREE shuttles over to Mexico Beach in the Central time zone and do it all again—without worrying about who will be the designated driver! 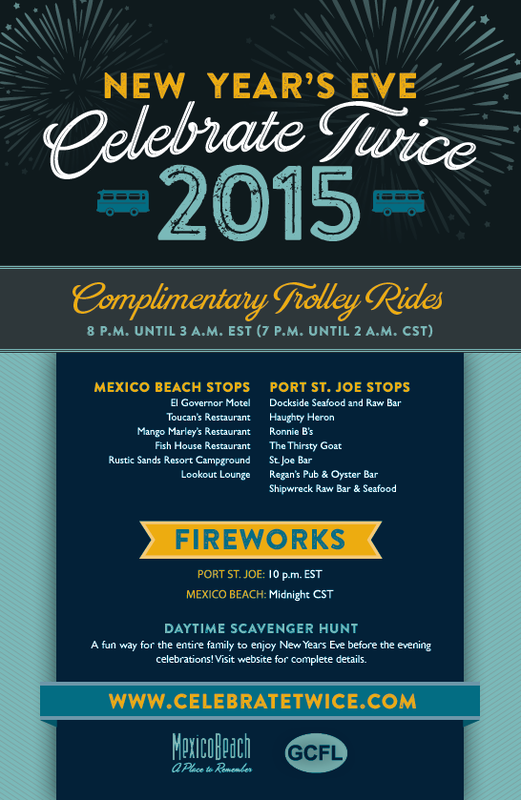 December 31 will also feature a scavenger hunt throughout Mexico Beach and Port St. Joe. It’s a great way for the whole family to enjoy the beautiful beaches, shops and nature in this charming fishing town before heading out to celebrate later that night. Visitors can obtain a scavenger hunt map at either the Mexico Beach or the Gulf County Welcome Center or online at www.CelebrateTwice.com. The map will list six businesses (three in each town) that will be distributing free New Year’s Eve promotional items. Visitors do not have to purchase items from the shops in order to collect the unique hunt items. Each time a visitor collects an item, the merchant will punch their logo on the visitor’s card. Once all logos have been punched, the visitor can turn the card in to either Welcome Center for a chance to win a two-night stay for Celebrate Twice next year. 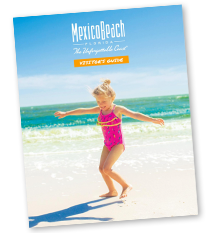 Join the Mexico Beach snowbird on a trip to Biloxi, Mississippi, to win big and make some memories! The Mexico Beach Community Development Council will be hosting a Biloxi trip to those who want to press their luck on this overnight trip. Learn more about cost and details HERE or visit the Mexico Beach Welcome Center to sign up! Take a ride up to Foley, Alabama, with friends for a fun day of shopping at the Tanger Outlet Mall! Locals and visitors alike are welcome to join, with a stop for dinner afterward at Lambert’s, “Home of the Throwed Rolls!” Get more details HERE. Didn’t make it to Biloxi in January, or maybe you won big and want to double your money? We’re rolling out again! Click HERE for details. The Mexico Beach Community Development Council along with the Mexico Beach Vacation Rental Partners will be hosting a complimentary luncheon for all our winter residents as a special “thank you” for selecting Mexico Beach as your home away from home! Join us on Thursday, March 5 at the El Governor Motel Pool Deck for great food, live music, and fun door prizes! More information HERE. Seventeen years of gumbo, fun, and friends! 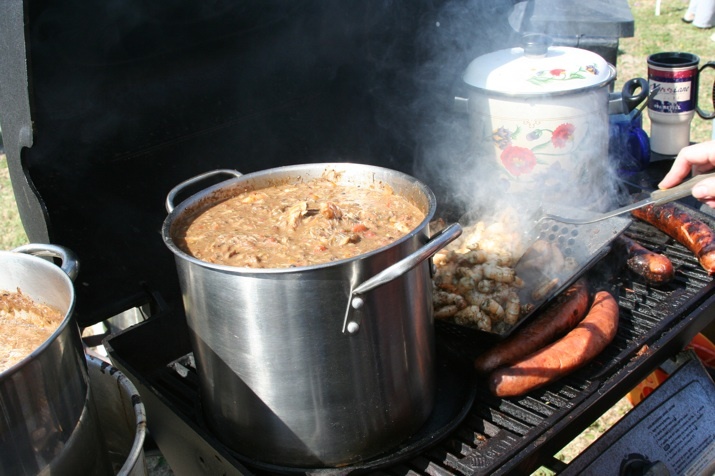 The annual Mexico Beach Gumbo Cook-Off is back February 21 at Sunset Park! Come enjoy live music, fun, and, of course, lots of gumbo and Brunswick stew! Learn more HERE.